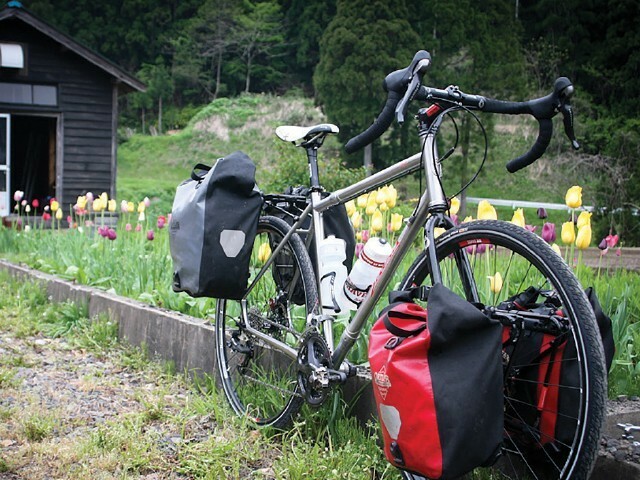 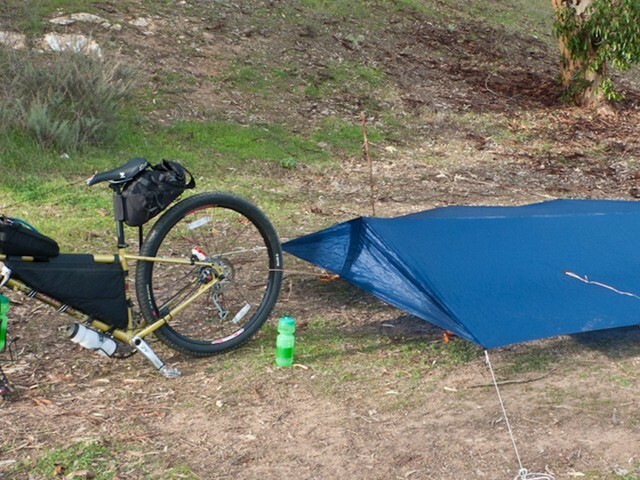 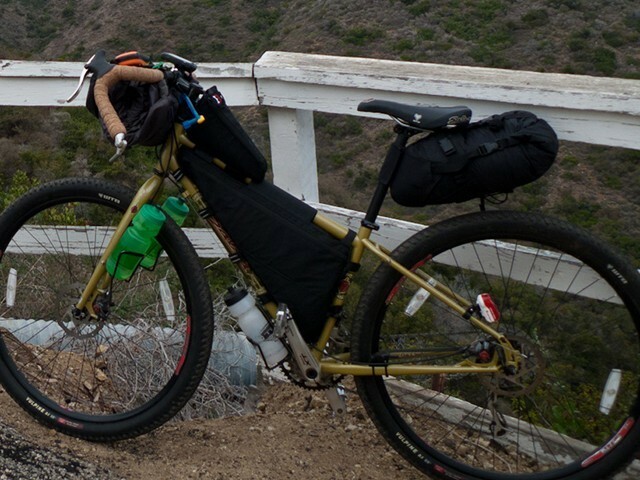 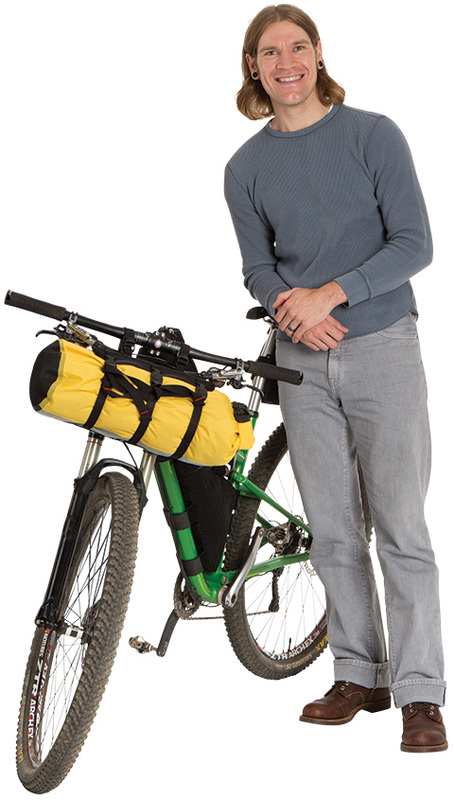 The popularity of bike touring, bikepacking, and gravel racing is booming! 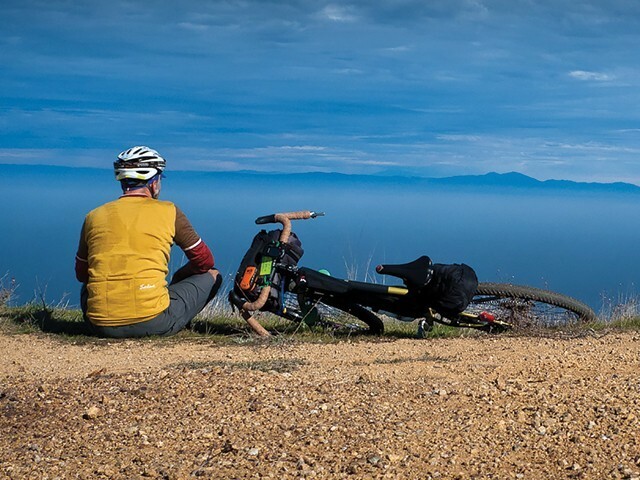 Media outlets are sharing various routes, technical information, and rider experiences, while cyclists are excited to plan new adventures around their desires and to stretch their comfort levels. 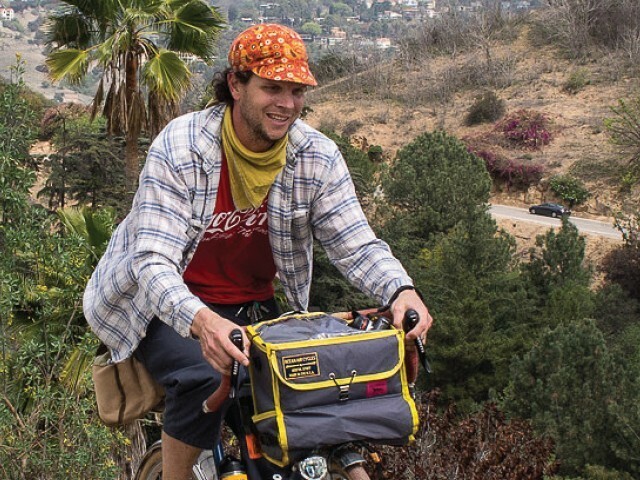 This edition of Call Up addresses things to consider in those categories and how to be successful—both as a shop and as a rider. 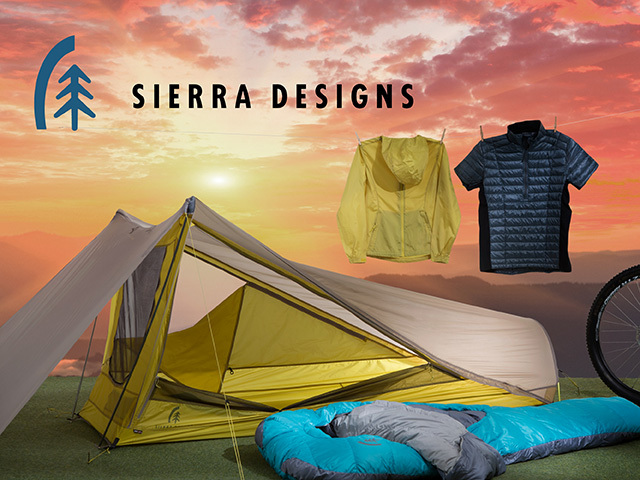 Sierra Designs’ unique and unorthodox design makes spending time in the outdoors comfortable and efficient. 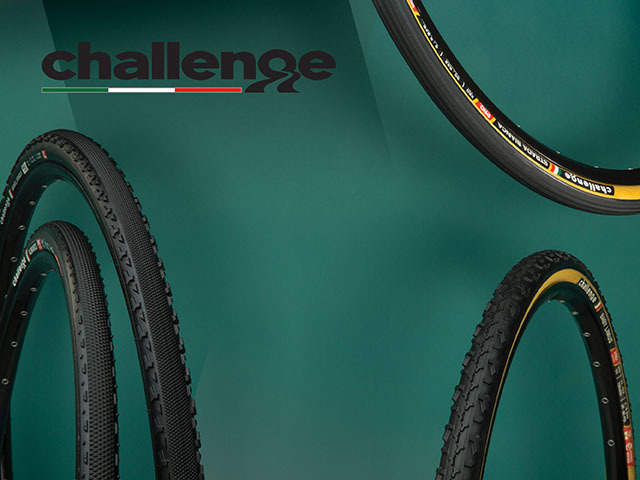 Challenge has been committed to gravel and dirt road riding for longer than any other brand. 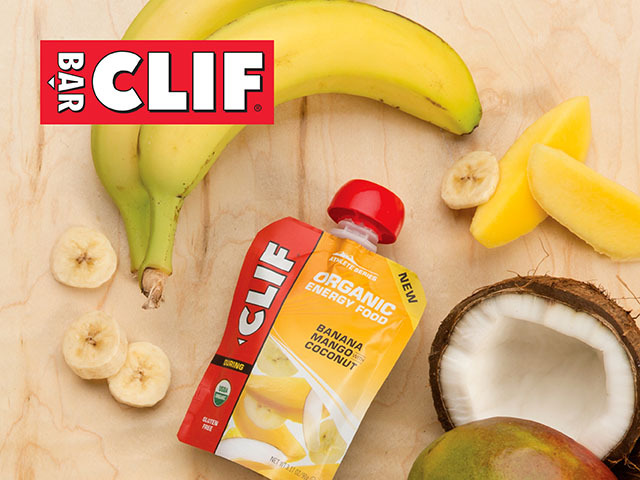 Clif’s Organic Energy Food offers essential nutrients so endurance athletes can stay ahead of the competition. 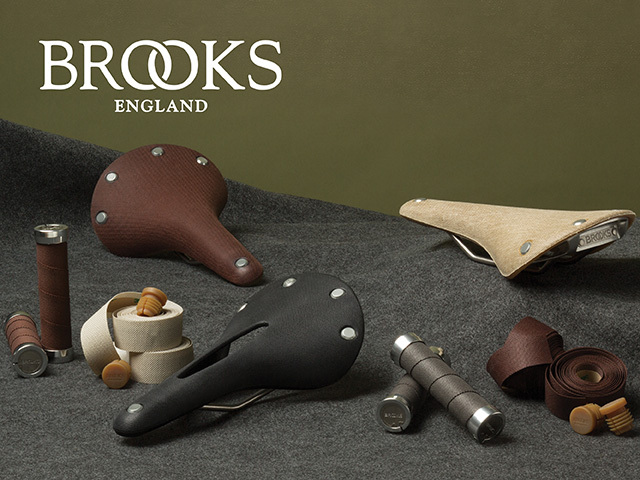 The Cambium series provides resistance to the elements and continues the Brooks tradition of comfort and style.